WEST LAFAYETTE, Ind. — Eight years ago, the Purdue Wine Grape Team asked Indiana residents and tourists to “Try On Traminette,” the state’s first signature wine. On April 1, the team will launch a new marketing campaign for Traminette encouraging consumers to make this versatile white wine their go-to choice for everyday and special occasions. Since the first campaign, the state’s signature wine has become a staple variety for Indiana’s 116 wineries and tasting rooms, which to date have generated $94 million in Indiana tourism spending. 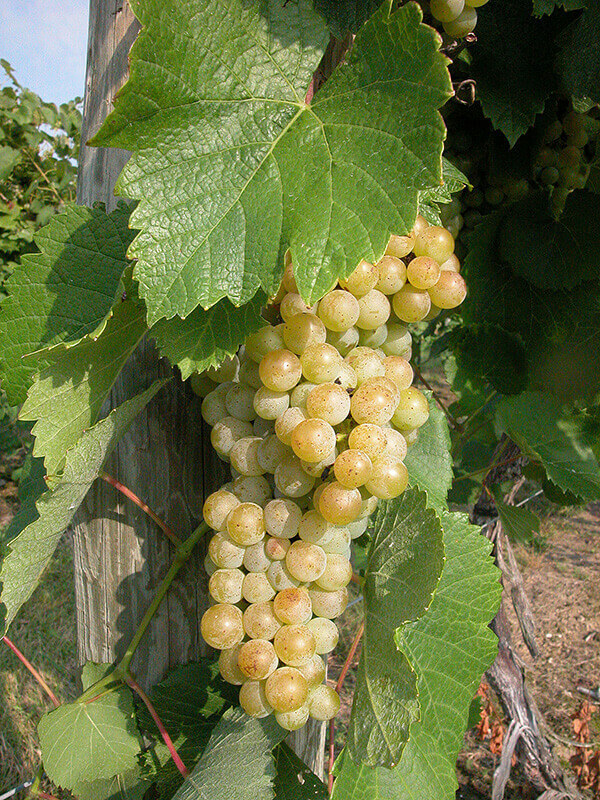 Well-suited to a hot summer day or to being paired with rich foods, Traminette ranges from lightly sweet to dry with the floral aroma and spicy flavor characteristic of its Gewurztraminer parent. 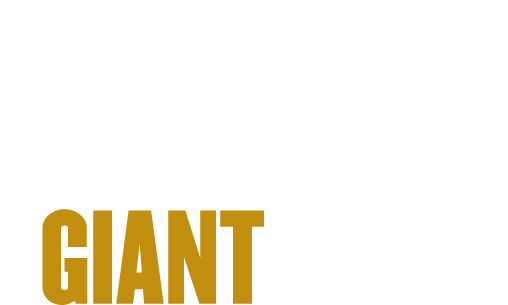 The Purdue Wine Grape Team’s 2019 Traminette campaign will include radio and television advertisements across Indiana, Chicagoland, and in Louisville. These will be accompanied by print media, winery tours, and educational materials on winemaking and tasting — all aimed at generating long-term economic impact for the state’s wine industry and signature grape. This time, instead of just “trying” Traminette, however, the Purdue Wine Grape Team hopes consumers will experience the wine coming to life firsthand at an Indiana winery or tasting room.